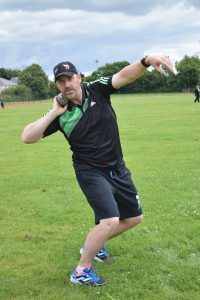 Throws coach Brian Scanlon has a couple of workshops coming up in Adamstown in the coming weeks, covering all disciplines. Both are aimed at beginner – intermediate level. Monday, May 8th – Javelin and Discus (6.30pm). Wednesday, May 17th – Hammer and Shot (6.30pm). Tagged Adamstown, Brian Scanlon, coaching, Throws. Bookmark the permalink.